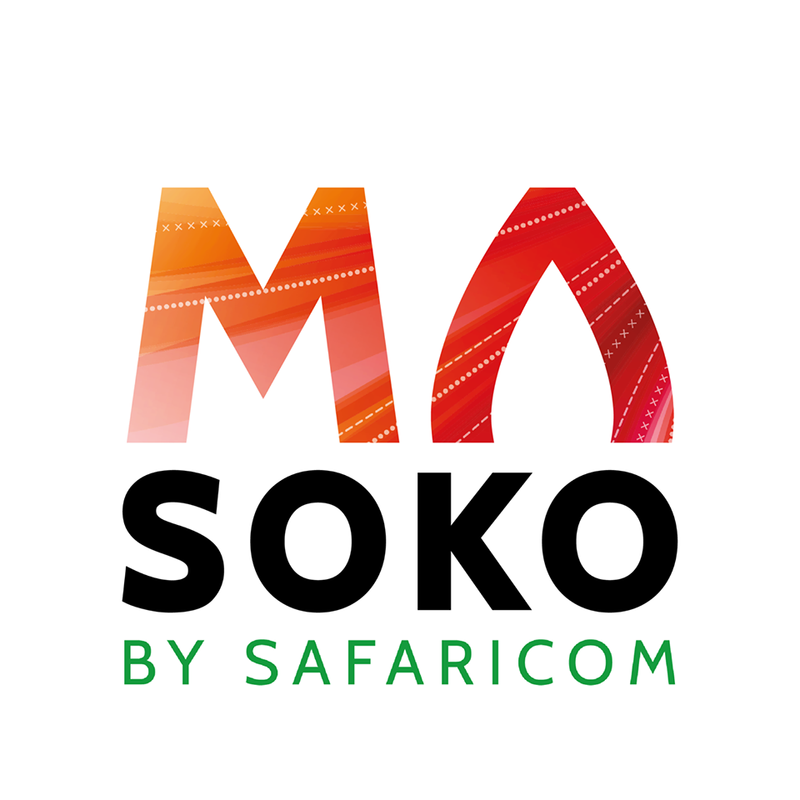 Masoko is an e-commerce platform by @safaricomltd that brings together different vendors with quality goods and services to sell to the modern online consumer. How do I register on Masoko? Click on “Register” on the top right corner of Masoko website. 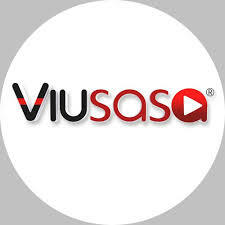 Provide your name and contact number, create a username with your email address and a password. You will be requested to confirm password. You can also log into Masoko using other Social media platforms i.e. Twitter, Facebook and Google. Once you find the items, click the “Add to Cart” button.After adding the item to the cart, a popup on the side will appear, giving you the options to either continue shopping or to check out. You can also click on ‘My Cart’ to check out. If you have an account and have not logged on, you will be prompted to ‘Sign In’ to your account or if you do not have an account, you will be required to ‘Register’ and create a new account if this is your first order. You can also check out as a guest. Enter a ‘Shipping Address, choose a shipping method, and enter your payment information. Review your order details. Be sure you’ve applied any Gift Cards or promotional codes you would like to use on your order. Once payment has gone through you will then receive an email with the order details, and a text that the order has been confirmed. We allow for cancellation of the order at any point before it is shipped. Once it is shipped, you can reject it (without opening the package) once delivered, to go back with the rider. Please note that the refund will be exclusive of shipping fees. Next articleHow to redeem a FreeBet from Odi bets.